Provide truck access to within 10’ of the center of the PermEntry unit. 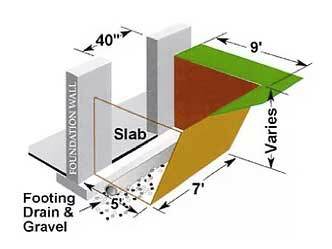 Foundation footing and opening should be level, plumb, and square. 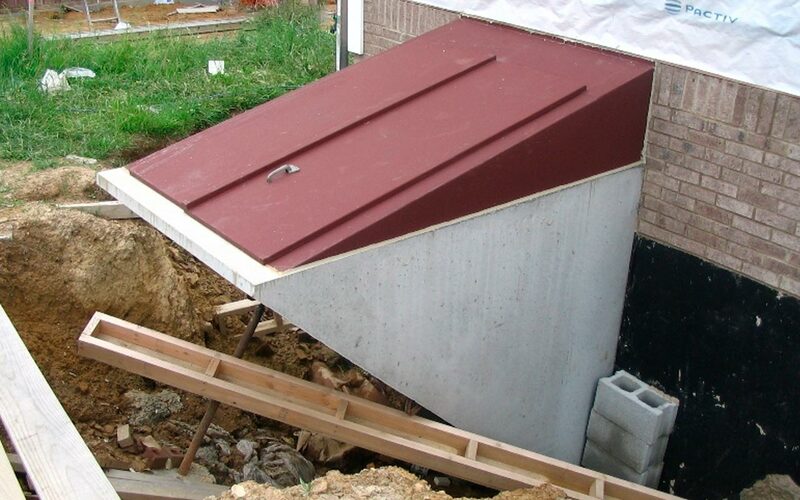 Width of opening in foundation wall should be 40” maximum for all sizes. Ensure proper soil drainage at base of unit. A footing drain to day light is recommended. When foundation is backfilled, leave minimum work area for PermEntry installation as shown. Basement floor or equivalent slab should be poured in the concrete wall. 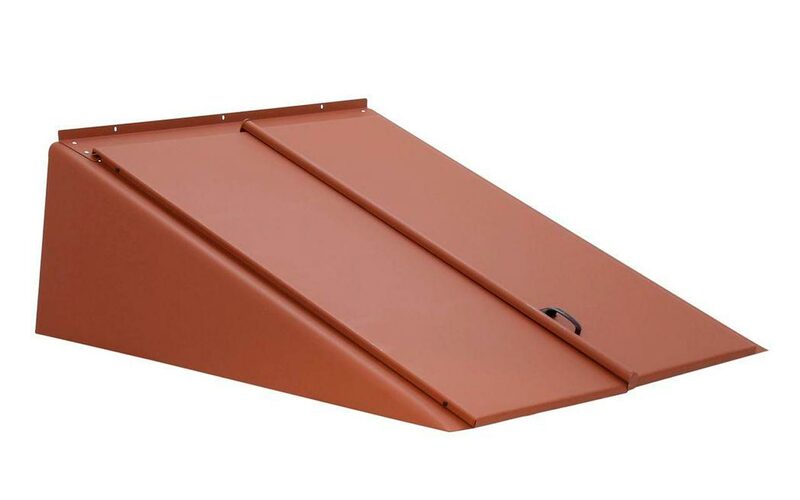 Hold foundation tar coating back a minimum of 12” on each side of opening. Properly backfill and compact excavation area with clean, suitable fill and/or stone. 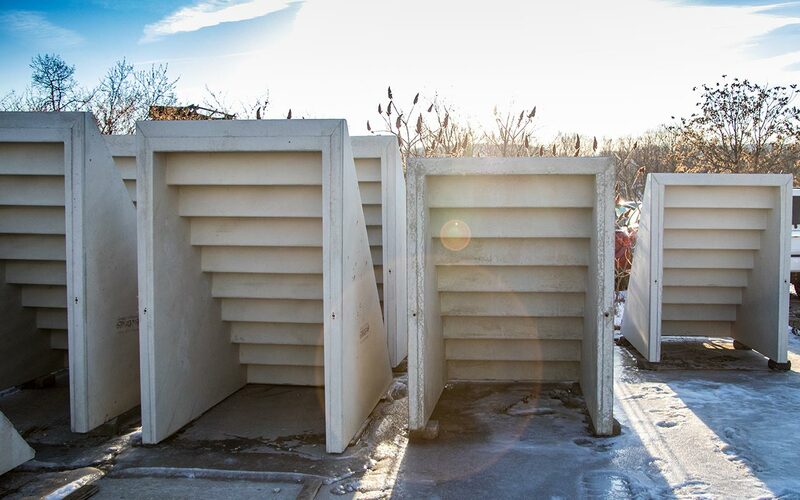 NEVER USE CONSTRUCTION DEBRIS and NEVER backfill higher than 2” below the top of the concrete casting. 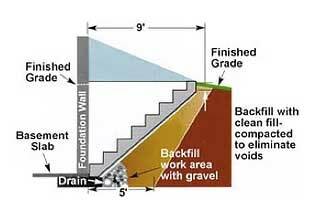 Final grade should be adjusted to leave 2”-6” of casting above finished grade, immediately slope grade away from the PermEntry unit in all directions. Avoid locating down spouts or sump discharge near the PermEntry unit. 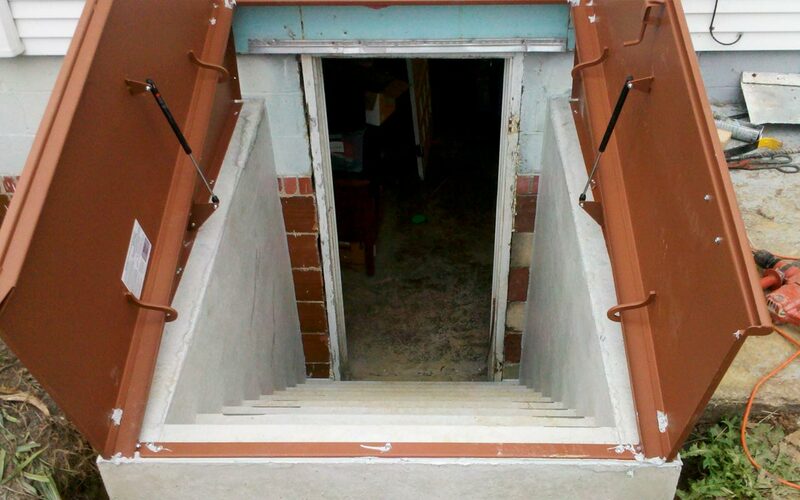 An insulated vertical door at the bottom of the stairs is recommended to reduce heat loss in the home. 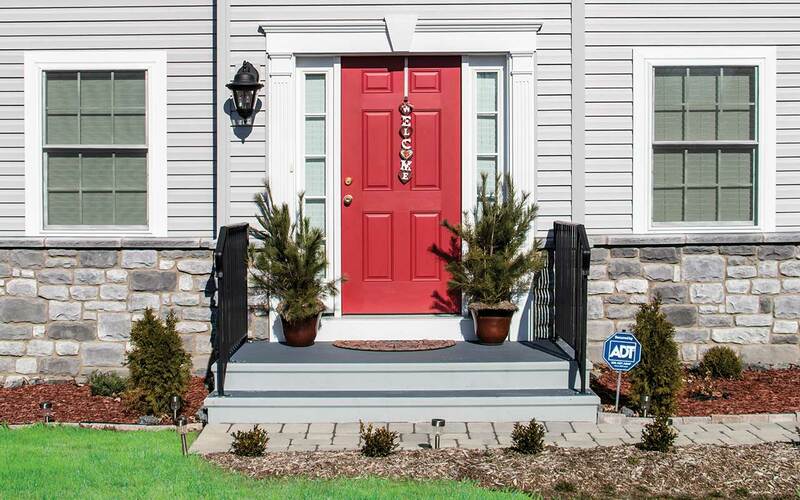 A finish coat of alkyd metal enamel in a light color must be applied to all metal surfaces inside and out. Do not use an oil based wood paint.